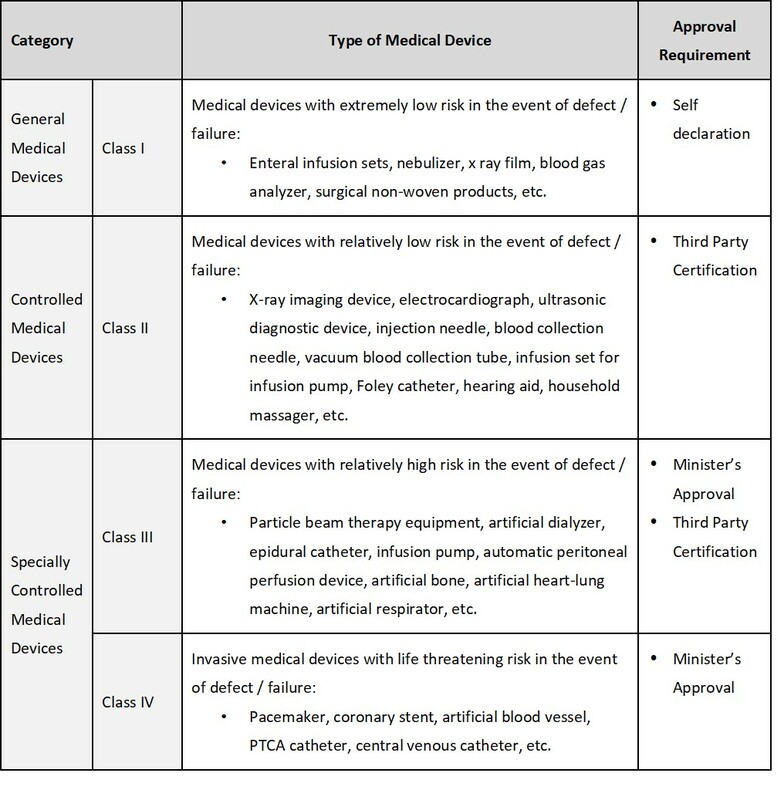 In particular, category III and IV medical devices with the largest risks require PMDA approval. Unlike pharmaceutical products which are reimbursed by produc, medical devices are reimbursed based on the technical category. New medical devices are priced either via the ”comparable technical category method” if there is an existing technical category exists for similar products, or via the ”cost based method” when there is no exsiting technical category. 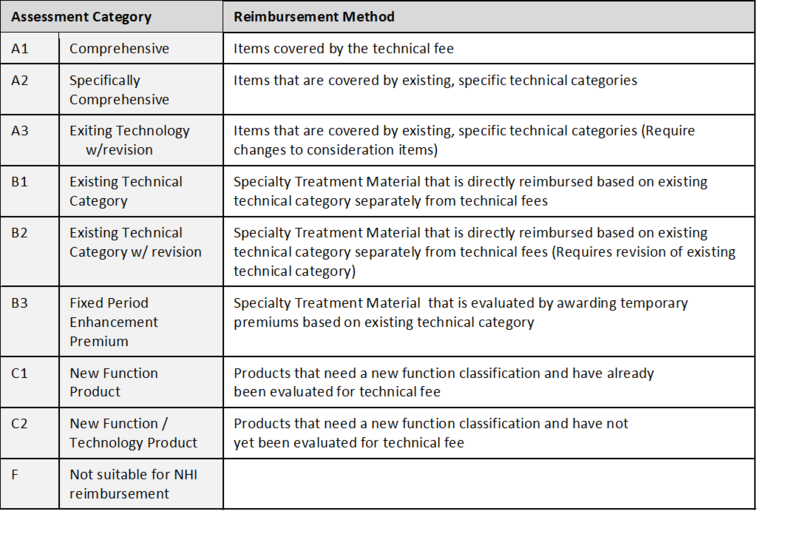 Medical device reimbursement prices are revised concurrently with the periodic reimbursement revisions. Similar to pharmacutical products, medical device price revisions are decided primarily on the variance between the reimbursement price and actual market prices based on an acceptable margin including consumption tax of 4%. In addition, the MHLW has also implemented medical device reimbursement pricing policies to promote innovation. Going forward, similar to pharmaceutical products, to control reimbursement prices, it is expected that health economics outcome considerations may also be considered when deciding medical device pricing.